Helping a London Stock Exchange listed manufacturer lay foundations for a platform to expand its digital presence. 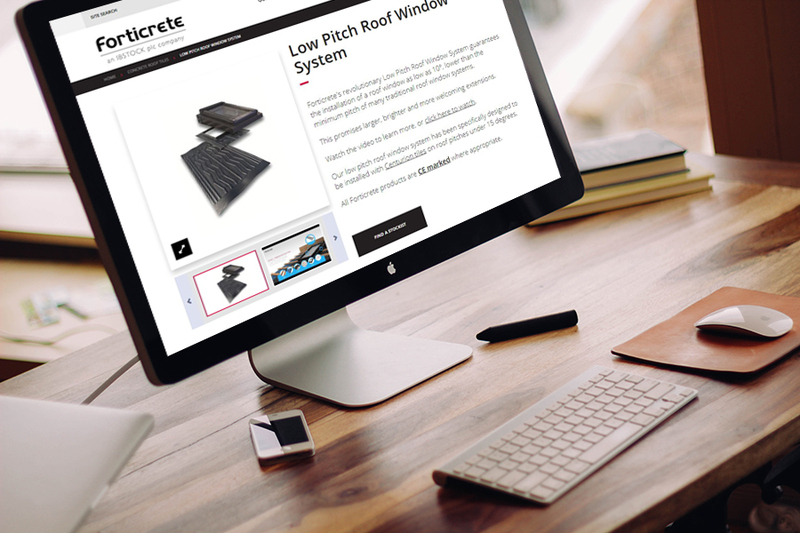 Building websites for Supreme Concrete and Forticrete, part of Ibstock PLC, to take on the online market. Ibstock PLC, a London Stock Exchange listed manufacturer of clay bricks and concrete products with operations in the UK and the United States, wished to expand their online presence. PureNet was appointed to deliver Supreme Concrete and Forticrete’s Umbraco multisite. Two new projects for Ibstock PLC’s operating companies Supreme Concrete and Forticrete were planned. The websites needed to support the company’s vision to continue to extend their leadership in the building products industry by being their customers’ partner of choice through providing consistent high quality, reliable and innovative products. The two new websites were also required to emphasise the quality of the products while ensuring a seamless user experience. The main objective was to increase efficiency and create a seamless user experience. It was part of the request to reduce the number of clicks a user had to make to get to a product detail page and consolidate product information into detail pages. 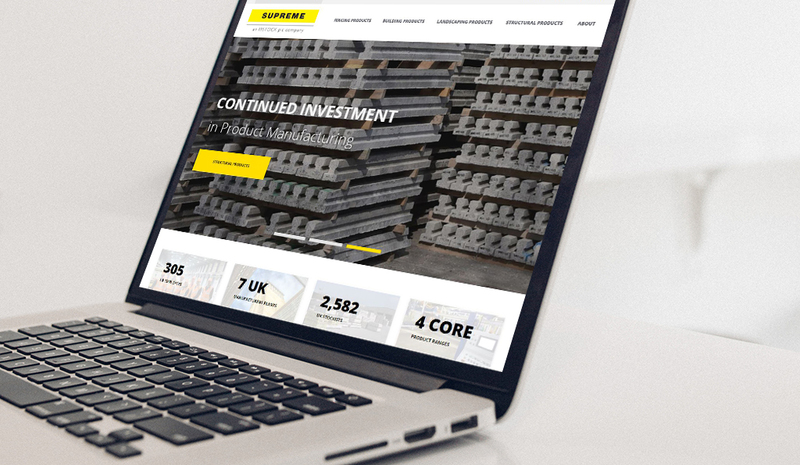 The Supreme Concrete and Forticrete websites needed to portray the innovative nature of their businesses. The design was required to deliver a clean and modern look and feel. PureNet needed to build a platform from which Ibstock PLC's brands could showcase their position as the market leaders they are. Any platform used would need to provide a scalable solution, should the manufacturers’ information sites need to become transactional in the future, for instance. PureNet worked closely with Ibstock on determining the current situation of both Supreme Concrete and Forticrete websites and the requirements for the build. Umbraco, an extremely user-friendly CMS, was chosen for the project due to its ease of use, its scalability and the robust nature of the code. The solution introduced an Ecommerce style layout without the checkout, and to make it easy for the customers to navigate both websites and learn about the products. PureNet delivered two websites to Ibstock PLC, as part of the Ibstock PLC’s Umbraco multisite project. Product information was consolidated onto a single product detail page, which improved the user experience and laid foundations for future transactional capability of the websites, should Ibstock decide to turn to Ecommerce. The new catalogue websites’ look and feel expresses the company’s vision of innovation and growth. Case studies, brochures and news provide new avenues for traffic and content generation. Optimise your business processes with a bespoke portal.